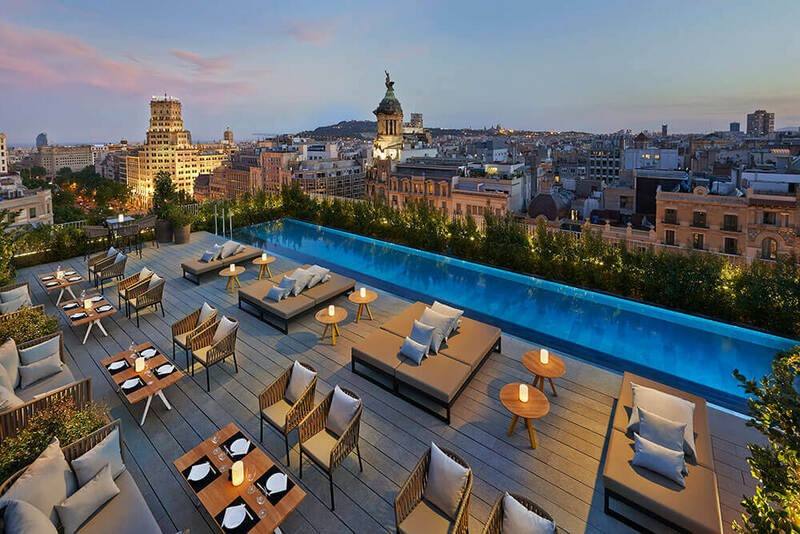 Most travel booking engines are likely to be well aware of Google’s push into providing an all-encompassing booking experience within its search engine, but it still remains to be seen how many hotels have signed up to Google’s own booking engine – despite its low entry costs. 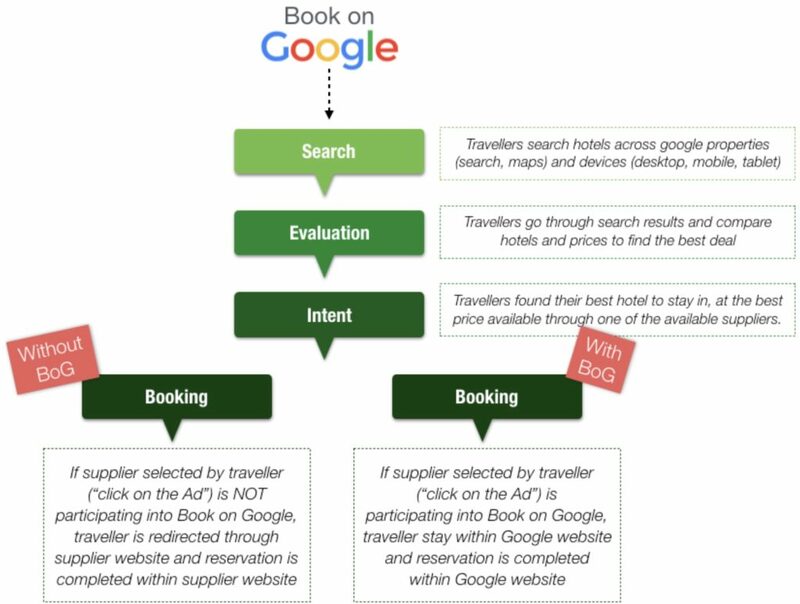 Slightly unglamorously referred to as Book on Google (or slightly worse, BoG), this move allowed Google to keep the user within their product when booking their stay at a chosen hotel, locking them further into the Google ecosystem. 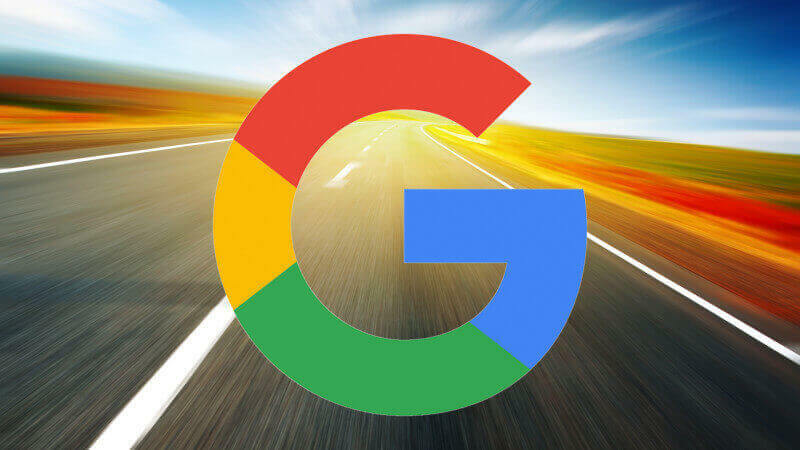 Although Book on Google was announced way back in 2015 on the US market, perhaps the move makes even more sense now when you see their recent shift towards creating their in-search Travel Guides. Within Google you can now research your next holiday destination, find flights, hotels, and book them all without ever leaving Google itself. Even the travel guide information is created by scraping content that other websites have kindly created; Google’s just facilitating the whole travel process, from research through to purchase. 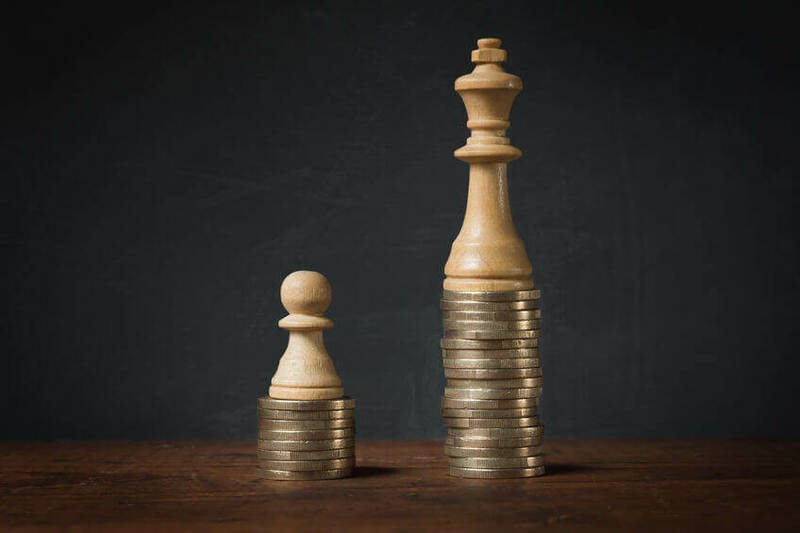 Perhaps the motivation is even better understood when research estimates that the online travel industry will be worth over $1 Billion globally by 2022. When you consider that according to TripAdvisor research, the average hotel purchaser takes 89 days to purchase, whilst visiting 34 websites and reading content across 182 pages, it’s clear that for most, Google remains a focal point throughout the holiday-research process. And whilst voice assistant adoption and voice search continue to grow, the ability to book things within Google will become more standard behaviour. You don’t have to look far to find an example of this already in the works when you see Google’s assistant making a hair appointment, as presented during Google I/O. Just a few days ago in March, Google announced that vacation rentals are also going to be included within the platform too – including the likes of HomeAway, Expedia and RedAwning. There’s no sign of AirBnB joining the party anytime soon though. Instead of allowing the booking to be made within Google (as is the case with some hotels), this instead takes you to the travel partner site to complete the booking. This move makes sense from Google – the public-facing reason is that they want to remove friction from the travel-booking experience. And for the vacation providers they’ll see it as a chance to pick up more bookings too – even if it does come at a slight cost due to the Meta Search requirements (which we discuss further later). 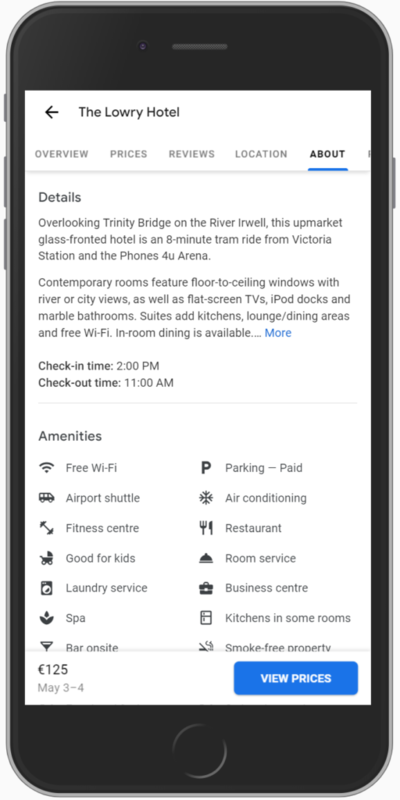 The clear reason why a hotel might decide to make use of BoG is that Google’s offering bridges this perceived disconnect between the research phase of booking your next holiday, and the booking itself. As BoG makes use of saved Google Payment and Google account user information it will likely speed up the entire booking process. 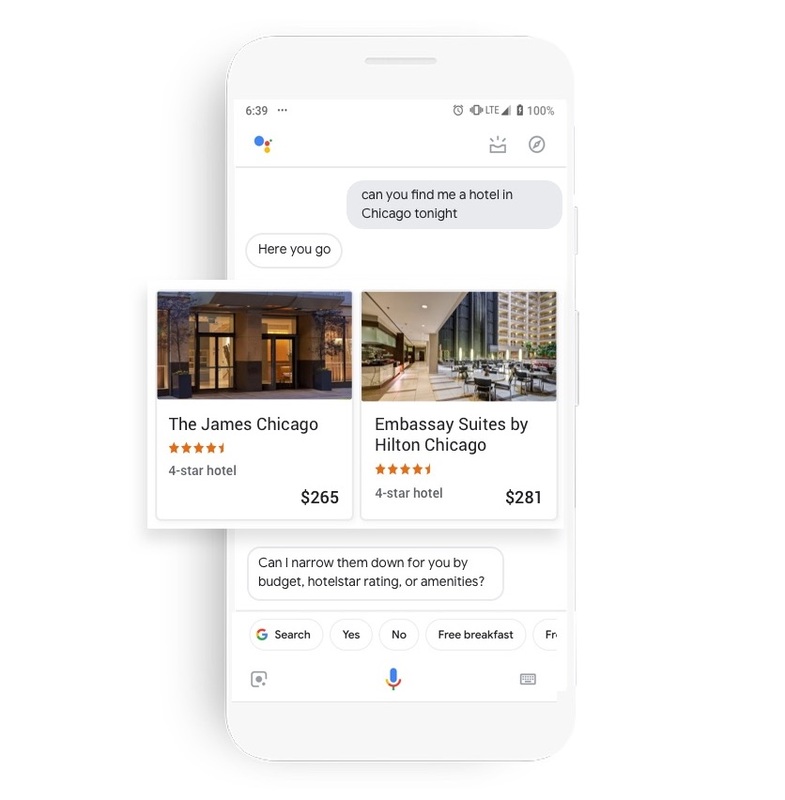 No more manual filling of personal data when you get to a hotel booking engine – or even having to struggle selecting your dates – Google’s got you covered. Described as being a way to provide frictionless travel, the engine itself is clean and fast to load, responsive across all devices (as you’d expect) so you can begin to see the appeal for hotels. The biggest bonus will be that unlike using an online travel agent (OTA) like Expedia, bookings through Google will still be classed as a direct one for the hotel – they still “own” the transaction, just Google facilitated it. There’s no charge to use the BoG product, or commission taken from any bookings, just the cost of participating in the Hotel Ads program itself. Is this the end of the traditional hotel booking engine? Whilst it’s probably not great news this isn’t all doom-and-gloom for the Travel SaaS firms within this sector. For some it may provide an opportunity to get more involved in assisting the setup with BoG, as it’s still a relatively complex process. Meta search, otherwise known as Google Hotel Ads, is still a necessary element of this so you’ll want to ensure that you’re working with a Google Partner that can get you up and running here. Without participating in the Google Hotel Ads (which operate on a cost-per-click model), you can’t make use of BoG. Whilst Google doesn’t charge anything to make use of their booking engine service, they make this up through the fees paid out in the Hotel Ads product itself. 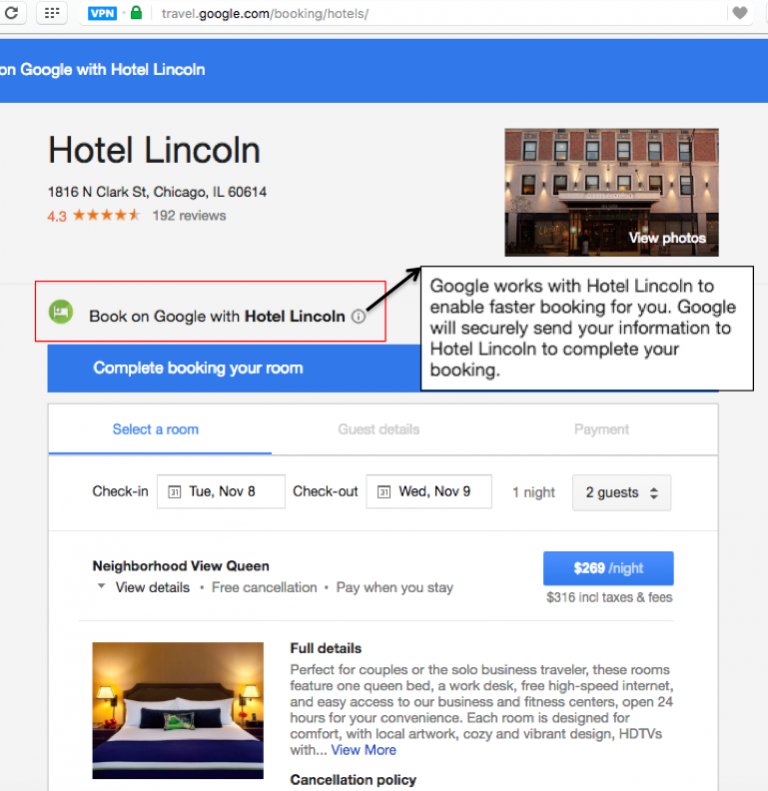 Should you start using Book on Google for your hotel? With Book on Google likely here to stay, we don’t imagine the traditional hotel booking engines becoming redundant just yet. Distribution of bookings may fluctuate, but this is nothing new to hotels. As always you want to ensure your hotel (or holiday home rental) is bookable at every stage of the user journey, and so for some this may simply mean investing in the Hotel ads/meta search product. 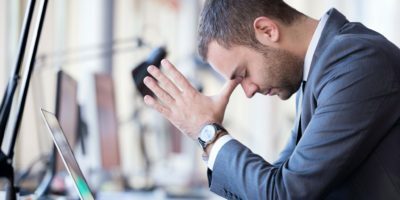 For others this might be the time to reflect to see how your OTA’s are selling your rooms through meta search – are they undercutting your rates, or creating other issues? 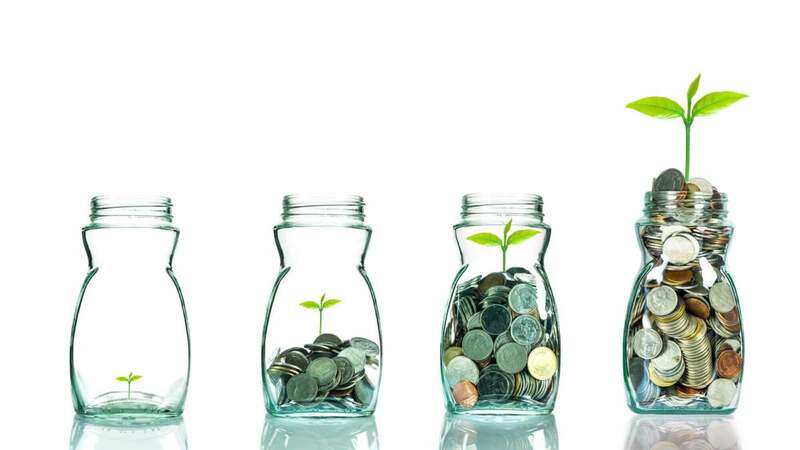 Within the new hotel search the rates that are displayed are now incredibly important, so you want to remain competitive as much as possible. 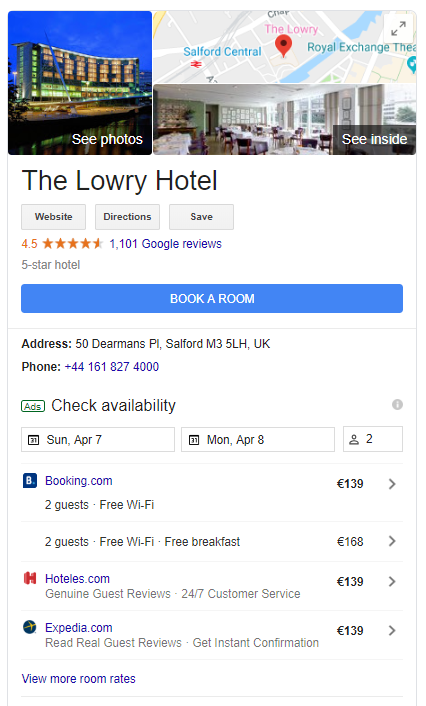 With the Lowry Hotel there’s no sign of the hotel participating in the Hotel Ads product at time of searching (but Booking, Hotels and Expedia are) – so it could be a missed opportunity for them. Booking direct through a hotel or vacation website should remain an important channel of your digital strategy but Book on Google could be seen as another additional outlet. This is especially pertinent when you consider the changes Google’s made to its search engine in recent years, making it harder for independent hotels to compete for organic traffic.